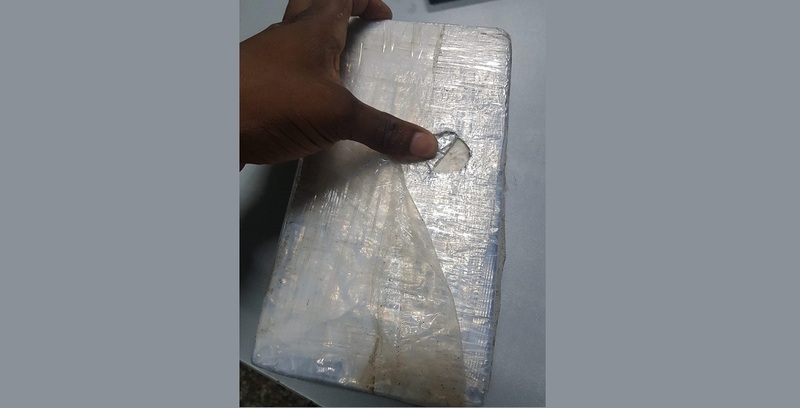 Officials of the Narcotics Control Bureau (NCB) seized 350 grammes of cocaine and arrested a woman in India in connection with the find, officials said Saturday. According to media reports, the drugs worth, around Rs 17 lakh in the local market was seized from a parcel at Ramhlun Post Office in Aizawl on Friday. The NCB officials arrested the woman whose name and address was written on the package. 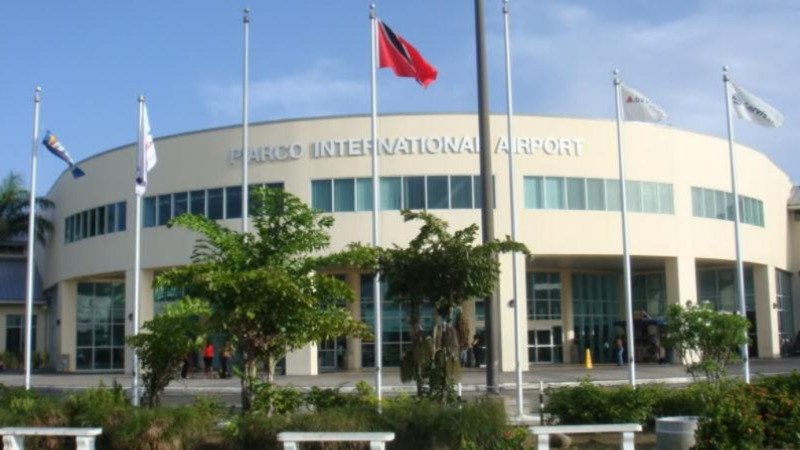 The package containing cocaine was sent by post from Trinidad and Tobago. The accused was charged under relevant sections of the Narcotic Drugs and Psychotropic Substances Act, 1985 and appeared before the special judge who remanded her to judicial custody for 14 days, officials added. 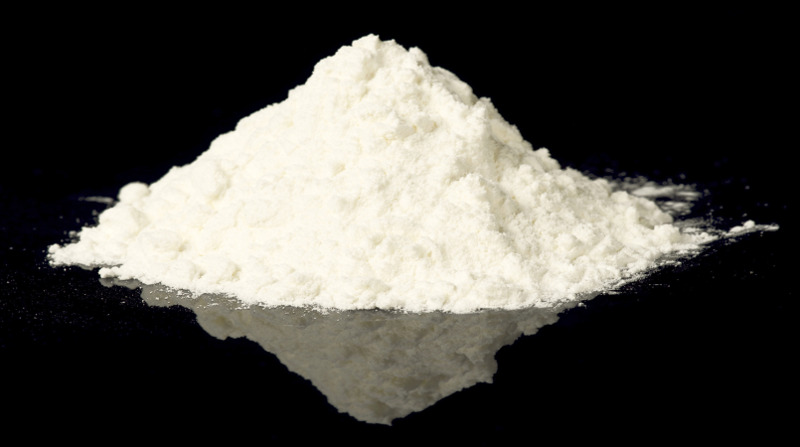 Earlier this year, police in India arrested a 46 –year- old woman and her 25- year- old daughter for smuggling cocaine worth TT$1.5 million. 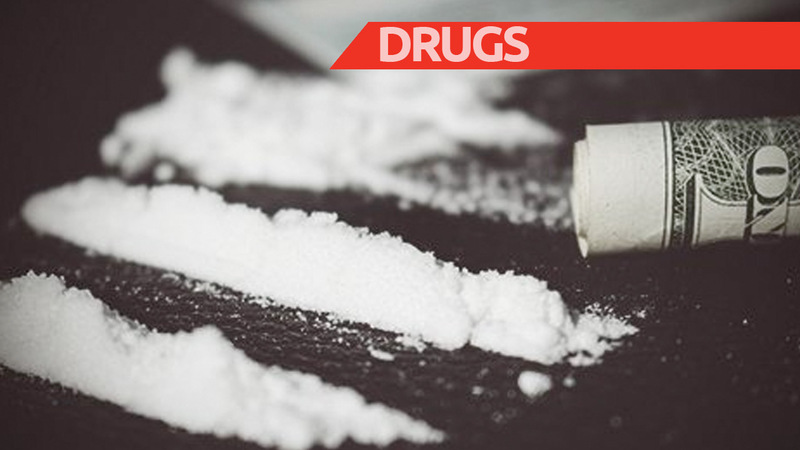 The drugs were sent by courier from Trinidad and Tobago.